When it comes to video essays, I think there’s a lot of liberties and creativity an editor can make in order to get their point across. Text can be used to emphasize keywords and ideas to the audience, and clips from other films can also be utilized as visual evidence. Actually, video essays remind me a lot of power points but just simply with extra movement and sound to make them more interesting. I actually find video essays to be a great way to discuss ideas. While I do enjoy reading, I find that watching someone get their point across with visuals is more interesting and engaging for the audience. In order to get this same effect through any future video essays that I create, I would want to take some ideas from the videos that we say. 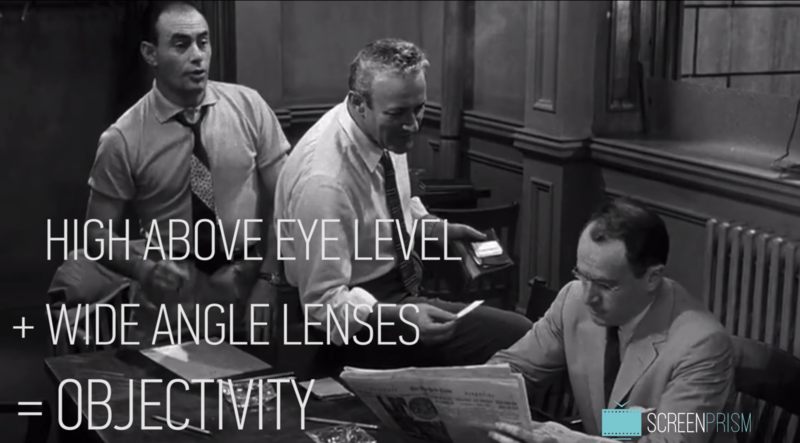 During the video essay on Twelve Angry Men, the narrator kept her voice and tone fairly consistent and clear for the audience to understand. Even just mispronouncing a word, or adding filler words such as “um” can ruin the pace of your video essay. Also, as mentioned before, she uses text to emphasize the main ideas. Even though the video is also fairly short, the point gets across. We know that she is discussing how Twelve Angry Men uses the camera to convey the mood of the film. She consistently pulls actually frames and shots from the movie to pull this off and to support the points that she makes. Another important factor that should be mentioned is that there isn’t an overabundance of effects. She uses just simple montages of clips and text to make her video essay. There’s nothing overtly distracting that would drive the audience’s attention away. As for my final project, I’m still at a loss…I don’t exactly have a plan on what to do, but hopefully I will soon.